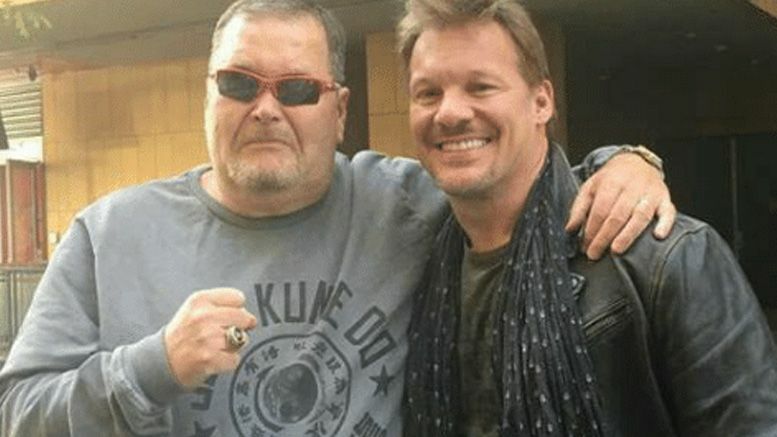 A report claiming Chris Jericho and Jim Ross are working with a billionaire to launch a new wrestling company hit the internet today … but AXS TV says their alleged involvement is false. While we’ve been unable to verify if there’s any truth to the report, SEScoops.com published an article which states Jericho/JR are working behind the scenes on the company with billionaire Shahid Khan — who owns the Jacksonville Jaguars and Fulham F.C. of the English Premier League. Khan’s son is apparently a big wrestling fan and allegedly helping with the project. For what it’s worth, the report also claims Cody Rhodes and The Young Bucks are involved with this supposed wrestling company. We’ll report back if any other parties comment on their alleged involvement.